What the mysterious stormtrooper wants is Phasma's past—and with it whatever long-buried scandal, treachery, or private demons he can wield against the hated rival who threatens his own power and privilege in the ranks of the First Order. His prisoner has what Cardinal so desperately seeks, but she won't surrender it easily. 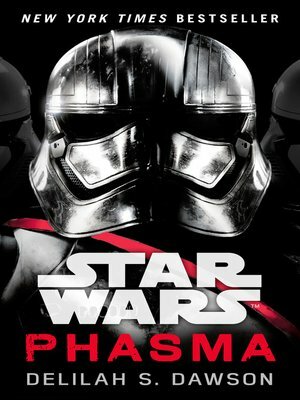 As she wages a painstaking war of wills with her captor, bargaining for her life in exchange for every precious revelation, the spellbinding chronicle of the inscrutable Phasma unfolds. But this knowledge may prove more than just dangerous once Cardinal possesses it—and once his adversary unleashes the full measure of her fury.